Welcome to Moon Trailer Leasing! 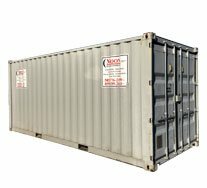 We offer shipping containers for rent that are delivered on our company-owned trucks from our Louisville and Lexington, KY locations. 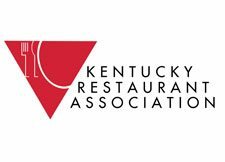 We offer a variety of shipping containers for sale in Kentucky, Indiana, Ohio, and Tennessee ready for immediate shipment from our Louisville and Lexington Kentucky yards. 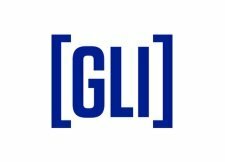 We offer portable offices on wheels or ground level offices in a variety of sizes. 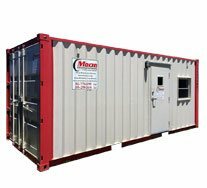 Our units offer immediate, secure on-site office space for job-sites or for any location that you have that requires temporary office space. 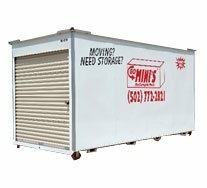 Storage Trailer rentals are the perfect solution for seasonal overstock or for unexpected increases in production that requires an immediate need for extra storage capacity. 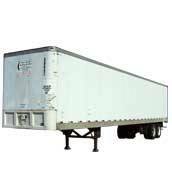 Whether your requirements are short or long term, we can deliver storage trailers to your location on short notice. 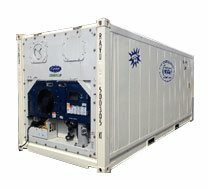 We provide affordable electric refrigerated containers available in 20 and 40 foot sizes and 10 ft Portable Walk-in Coolers – Freezers. Moon meets both your short & long term cold storage needs. 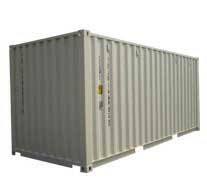 Our units are suitable for both indoor and outdoor use. 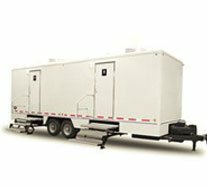 Providing superior portable restroom rentals and is highly recognized for renting clean and reliable restroom rental equipment in the Louisville, KY area. 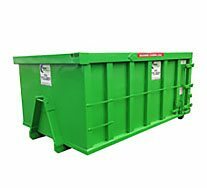 We provide affordable dumpster containers available in 6, 9, 12 and 16 cubic yard capacities. 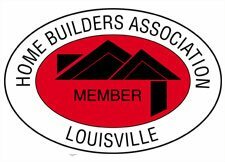 Our dumpsters are delivered to your home driveway and placed on boards for surface protection. 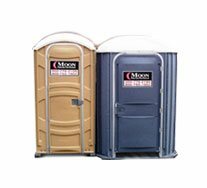 Providing luxury portable restroom rentals perfect for weddings, special events or commercial ADA required applications. One Call Takes Care of It All!